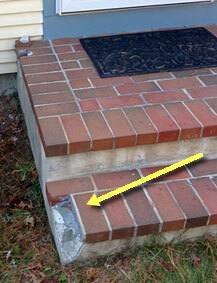 Is your porch or entryway unsafe because it has no railings? 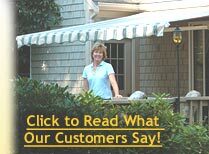 Are your current railings worn, rusted or unattractive? 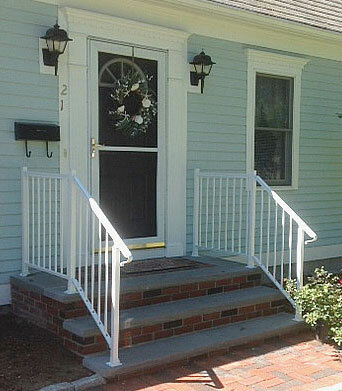 Would you like to put railings on your house, porch, front steps, deck or other area? 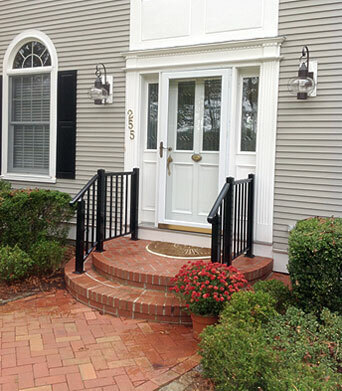 Add beauty, safety, and maintenance-free curb appeal to your home with our custom-installed railings. 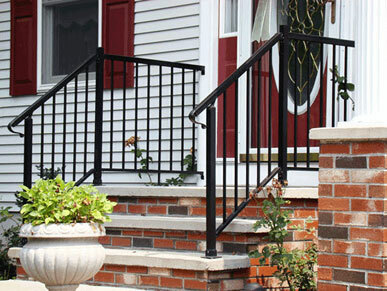 These strong, attractive railings come in many styles and colors. They fit anywhere – and they won’t rust, warp, or rot. They are a smart safety upgrade that looks great. 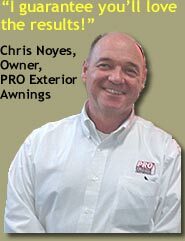 Important: Make sure your railing installation is done right!